“Semiramis” by Genevieve Valentine – With the world heavily affected by a global climate dramatic change, the narrator, who is the administrator of the Svalbard Seed Vault, has a personal plan besides monitoring the seed conservation. The story is set into an apocalyptic future, where the world is partially flooded, with the level of water still rising. “Semiramis” has the touch of a biblical theme, but with a definite human touch, guessed in the case of the global climate change and experienced at first hand in the case of the birds populating the Svalbard’s cliffs. The story also has a certain depressing and hopelessness feeling, accentuated by the narrator’s desires, probably never to be fulfilled, to see something he planted grow or the flowers blossom into their known colors, but which he can only imagine by looking at their seeds. Despite the fact that “Semiramis” does not have much of a plot or conflict, the reasons behind the narrator’s actions remain a mystery, after all he is a mystery himself, I really liked Genevieve Valentine’s story. It has a bitter taste and it hits too close to our day to day reality, but it is delivered with a beautiful, personal touch. “Trickster” by Mari Ness – In a fantastical world, the hero of the story is asked by one of the gods, Trickster, to kill one of the other gods. Mari Ness creates with just a few strokes of her pen a pretty strong pantheon of thirteen gods and an equally interesting character. Mari Ness alternates the passages revealing the main storyline with those in which the protagonist reveals her knowledge about the gods. These is an effective approach since the author limits the information of the respective pantheon to the character’s knowledge, surrounding the gods with an air of uncertainty and also giving more credibility to the main character. 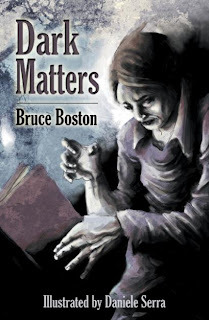 Why the Trickster acts in this particular way and why the protagonist follows this course of action knowing quite well who she is dealing with remain questions with vague answers. However, the end of the story puts everything I learned about the gods into a new perspective and salvages a bit the storyline that failed to move me too much. Although its main storyline left me indifferent “Trickster” proved to be an interesting story in the end, with a wonderful premise, a pretty strong character and an unexpected finish. 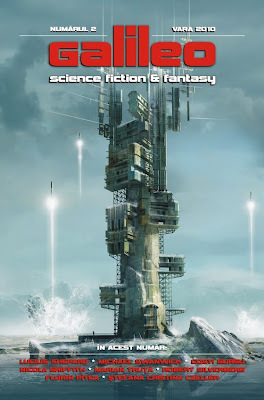 The fiction section of this issue of Clarkesworld Magazine looks good, although I felt differently about the two stories, with “Semiramis” the stronger one, I believe that they are not totally unbalanced and offer the reader a very pleasant experience. I have a list, very large, of titles that I wish to read without bringing in question the new books due to be published in the near or distant future. Still, such a thing will be impossible therefore my list grows almost on every day basis with a title, old or new, that I spotted. 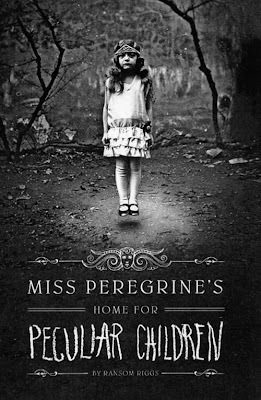 Recently, on one of my constant online places to visit, Stainless Steel Droppings, I discovered a book that otherwise I believe it would have skipped my attention, Ransom Riggs’ debut novel, “Miss Peregrine’s Home for Peculiar Children”. 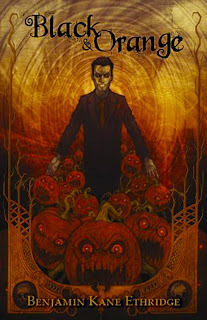 As soon as I found Ransom Riggs’ “Miss Peregrine’s Home for Peculiar Children” a series of factors set in motion my immediate decision to place the novel on my reading list and on my next shopping list. First of all, it was the title of the novel. I admit that I was mesmerized by the title of Ransom Riggs’ novel from the start and I am absolutely certain that I would have picked the book from the bookshop shelves if I saw it there only because of its title. Second, it is the recommendation made by Carl, the editor of Stainless Steel Droppings, in the review he posted on his blog. Third, it was the book trailer of the novel that looks really good. 2 minutes that are very efficient, an atmosphere and setting that make my imagination go wild already and it would make a reason enough on itself for me to check the novel. Last, but not least, it is the synopsis that promises a very interesting experience and adventure for the novel. And the mix of fiction and vintage photography sounds appealing to me. With so many attractive reasons there is no wonder for me that Ransom Riggs’ “Miss Peregrine’s Home for Peculiar Children” ended up on my list of books I wish to read and that I am looking forward to grab a copy of the novel released by Quirk Books two weeks ago and start reading it. It all waits to be discovered in Miss Peregrine's Home for Peculiar Children, an unforgettable novel that mixes fiction and photography in a thrilling reading experience. As our story opens, a horrific family tragedy sets sixteen-year-old Jacob journeying to a remote island off the coast of Wales, where he discovers the crumbling ruins of Miss Peregrine's Home for Peculiar Children. As Jacob explores its abandoned bedrooms and hallways, it becomes clear that the children were more than just peculiar. They may have been dangerous. They may have been quarantined on a deserted island for good reason. And somehow - impossible though it seems - they may still be alive. 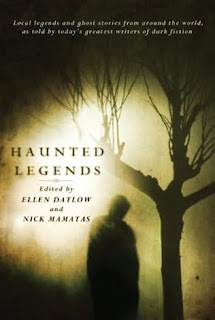 This huge anthology of all-original Mexican science fiction and fantasy features ghost stories, supernatural folktales, alien incursions, and apocalyptic narratives, as well as science-based chronicles of highly unusual mental states in which the borders of fantasy and reality reach unprecedented levels of ambiguity. Stereotypes of Mexican identity are explored and transcended by the thoroughly cosmopolitan consciousnesses underlying these works. Born in Boston and raised in San Antonio, Eduardo Jiménez Mayo holds an undergraduate degree from Harvard University in Hispanic literature and a doctoral degree in the humanities from a Catholic university in Madrid. He has taught undergraduate literature courses at the University of Texas in San Antonio and recently obtained a doctorate in jurisprudence from Cornell Law School. 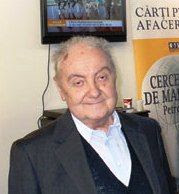 He has published translations of books by contemporary Mexican authors Bruno Estañol, Rafael Pérez Gay and José María Pérez Gay. In recent years, he has also published scholarly studies on the Spanish poet Antonio Machado and the Mexican fiction writer Bruno Estañol. Lately, he has conducted readings and lectures on the subject of literary translation at the invitation of Cornell University, New York University, The New School and the Juárez Autonomous University of Tabasco. Chris N. Brown writes fiction and criticism from his home in Austin, Texas. His work has been variously described as “slick, post-Gibsonian, and funny as hell, like Neal Stephenson meets Hunter S. Thompson” (Cory Doctorow), “Borges in a pop culture blender” (Invisible Library), and “like a cross between Mark Leyner and William Gibson” (Boing Boing). He also contributes to the group blog No Fear of the Future. There is no need to reinforce my love for Raymond Swanland’s works, I mentioned him as one of my favorite artists in plenty of occasions. Some of his cover artworks that come to mind as soon as this subject is opened are the ones for Glen Cook’s “Black Company” titles. 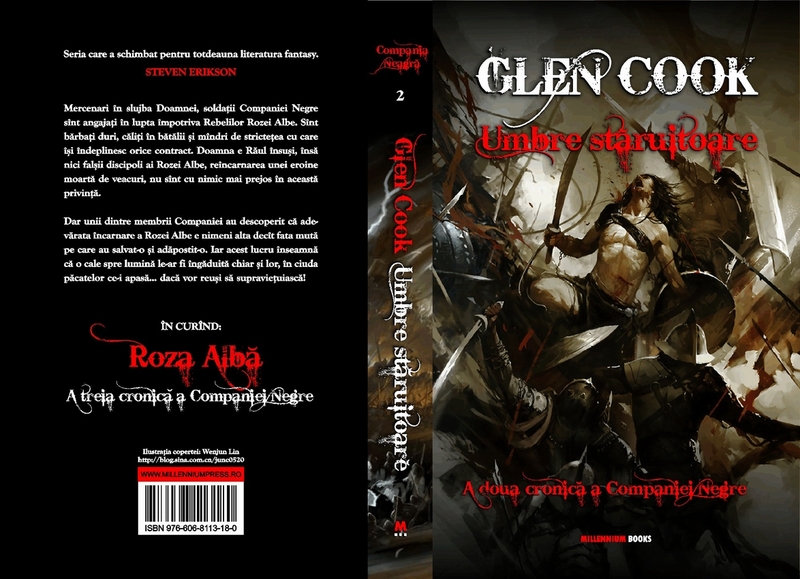 One such cover can be admired also on the Romanian edition of Glen Cook’s novel, “The Black Company”, released by Millennium Books. 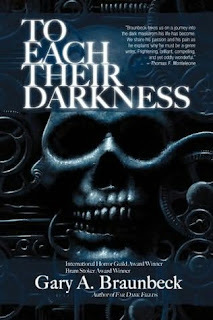 However, for the second novel in Glen Cook’s series of novels released on the Romanian market Millennium Books went for a different artwork, but similar in tone and approach to the ones made by Raymond Swanland. 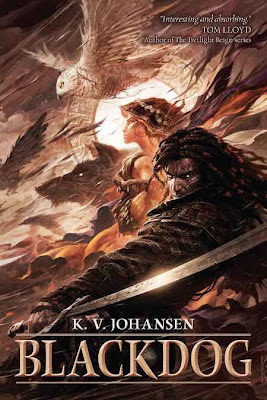 The respective cover is produced by Wenjun Lin, an artist unknown to me until now, but with a very interesting portfolio that can be seen here. 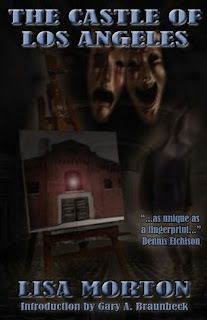 Although the artwork featured on the Romanian edition of Glen Cook’s “Shadows Linger” was not specifically made for the cover of the book it works perfectly. 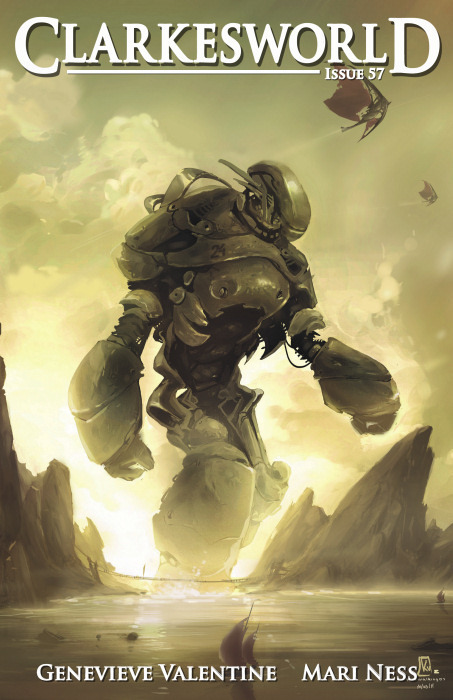 It has the same composition and dynamism as the artworks produced by Raymond Swanland, but it keeps a measure of originality and personal approach. As a matter of fact, the eye can be tricked at a first glance. It is a wonderful choice. 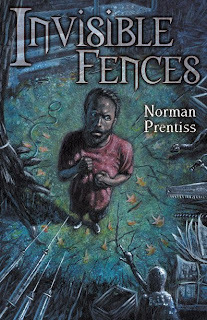 I said before that Millennium Books’ efforts on the cover artwork of their titles are excellent and I would like to say it again. 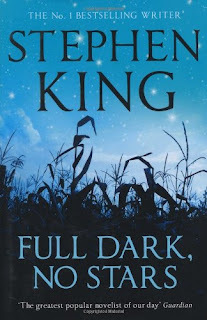 Especially since their covers bring freshness and joy on a market that seems to be complacent in a lukewarm and characterless situation when it comes to book covers. My busiest time of the year, so far, it is almost over. Therefore starting from last few days I slowed down a bit and enjoyed a bit more of free time. I still have plenty of things to catch up, but I am certain that slowly I will manage to resume all of them. I will honestly admit that this novel was not my choice in any of the voting stages. I didn’t find Oliviu Crâznic’s debut novel on my liking and the reasons for this can be seen on the review I wrote for his novel here on my blog. I am not familiar with this short story, so I cannot say where Costi Gurgu’s story stays with me. 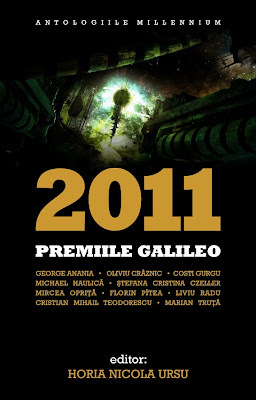 However, I did read some of Costi Gurgu’s works and although they didn’t put his name among the ones of my favorite writers they were quite interesting. 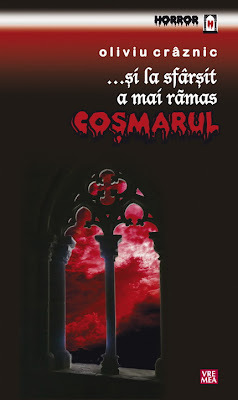 I only read one novel of George Anania, written together with Romulus Bărbulescu, “Doando”, but unfortunately I can’t remember much about it. 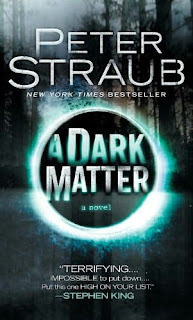 As far as I can remember it is a novel about galactic exploration and conflict of civilizations.